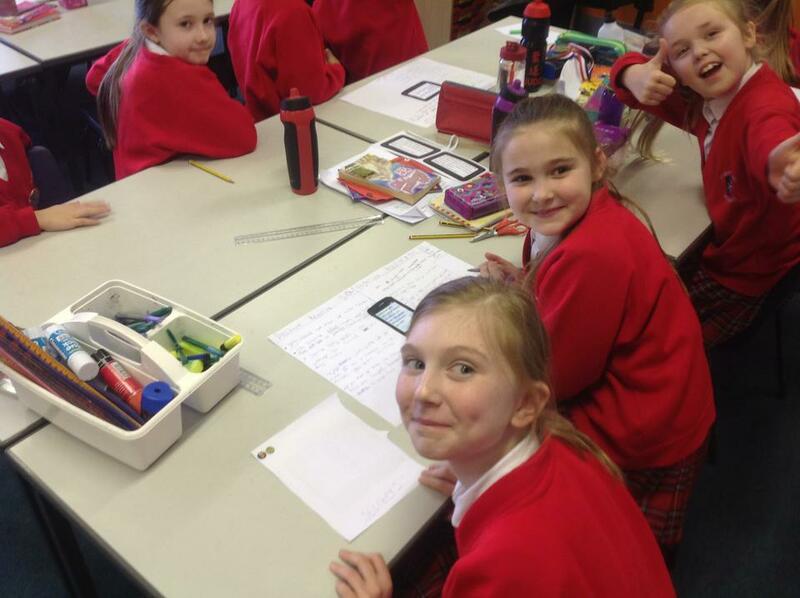 Safer Internet Day 2017 was celebrated globally on Tuesday 7th February with the theme 'Be the change: unite for a better internet'. 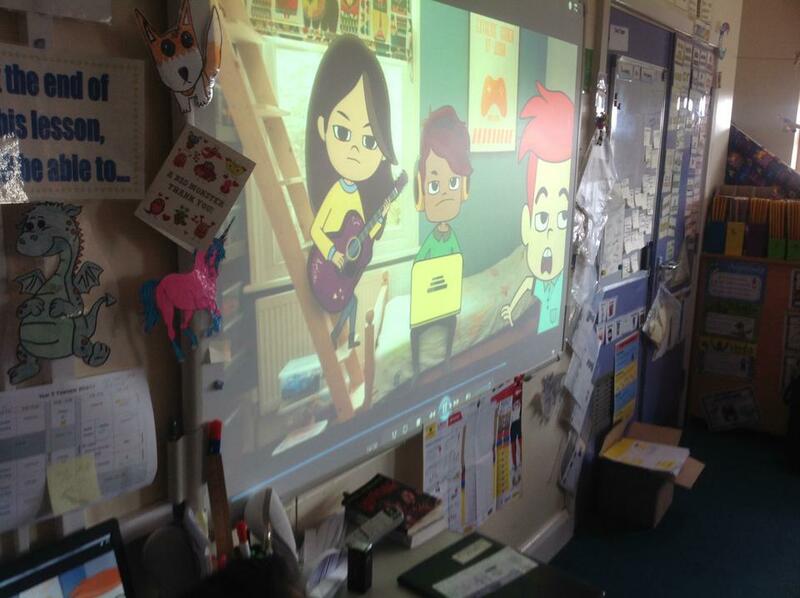 Here at St. John's the whole school spent the afternoon focusing on how to get the best out of the internet whilst being safe and secure. 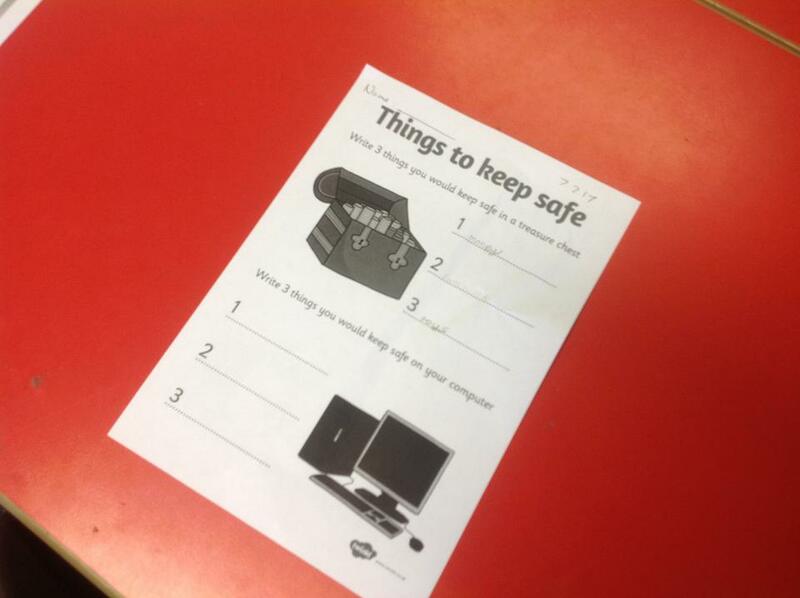 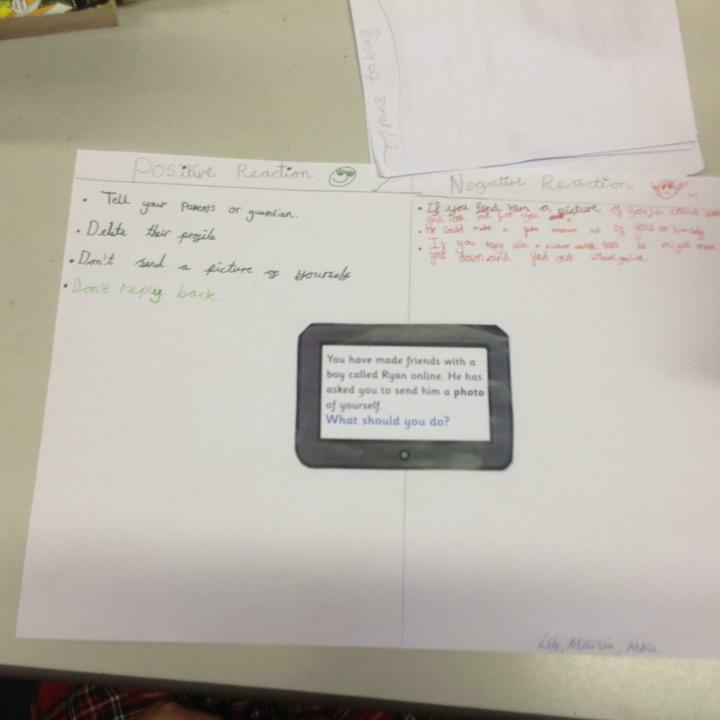 Each class discussed how they use the internet and what to do in the event of feeling unsafe online. 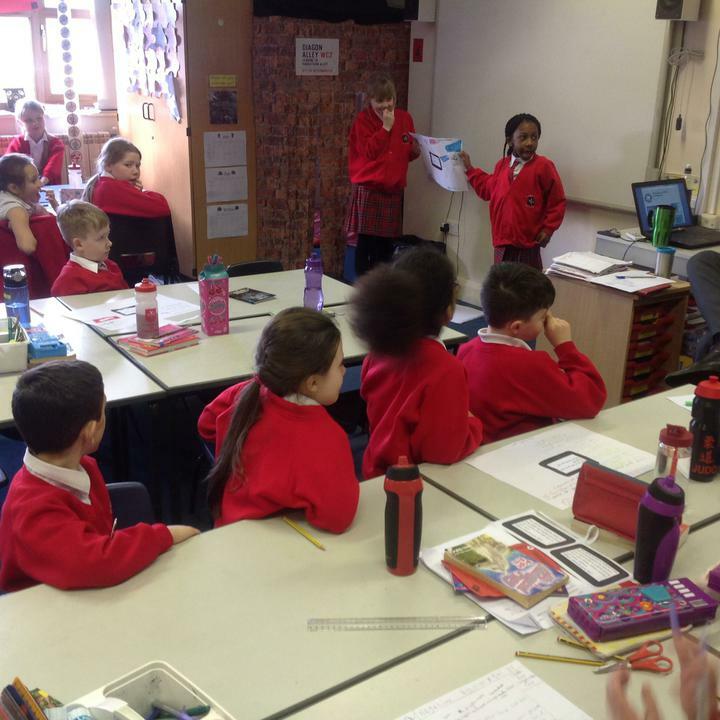 All the children seemed very knowledgeable and informed, and the whole day was extremely informative and productive.